We offer many services that provide our customers with the necessary tools to create safe environments through effective public awareness, communications, and physical security. 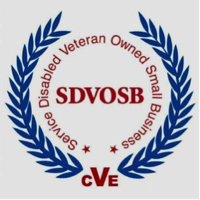 SBA 8(a), Small Disadvantage Business (SDB), Service Disabled Veteran (SDVOSB), Hubzone, Total Small Business, Maryland Business Enterprise (MBE), Disadvantage Business Enterprise (DBE), Local Disadvantage Business Enterprise (LDBE), Small Business Revenue Program (SBE), Veteran Institute for Procurement (VIP), Category X Airport Certified, Howard County Government, and Prince George’s County Government. 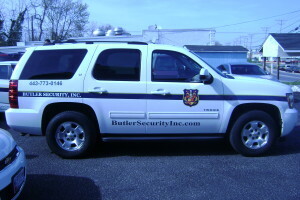 Armed Security T/A Butler Security, Inc.
We have earned a solid reputation for customer satisfaction by meeting our client’s expectations through attention to detail, management accountability and the quality of our personnel. Combined with senior management staff and field managers, we have over 100 years of experience in the security/law enforcement industry. The success we experience is built on assisting our clients in making well-informed decisions to reduce risk and provide the necessary tools to create safe environments through effective public awareness, communications, and physical security.